This entry was posted on November 21, 2013 at 3:46 pm and is filed under CYCLING PROMOTION, CYCLING THINKING. You can follow any responses to this entry through the RSS 2.0 feed. You can leave a response, or trackback from your own site. Thanks, you have lots of interesting thoughts, some of which I have wondered about myself. The “simple” answer to the question of why the Dutch are convinced and the rest of us aren’t, could be explained through chance and path dependency. Over time, the leaps for them were small, whereas we have travelled in a different direction requiring larger leaps. The problem we are faced with is a catch-22. Large infrastructure development is required for cycling to be convenient and comfortable for the masses (note I did not say safe). Safety should not be the focus. People do not care about safety statistics, only convenience and comfort (which includes subjective safety). But large infrastructure development is politically risky unless the community demands it. Except the community isn’t demanding it because they do not believe that cycling can be the most comfortable and convenient way to get around. I dare say hype, promotion of the virtues of cycling as well as awareness of the importance of high quality infrastructure etc. are all important, it is not an either/or as some like to argue. You asked some interesting questions, my question is what experiments of studies could be done to investigate those questions? 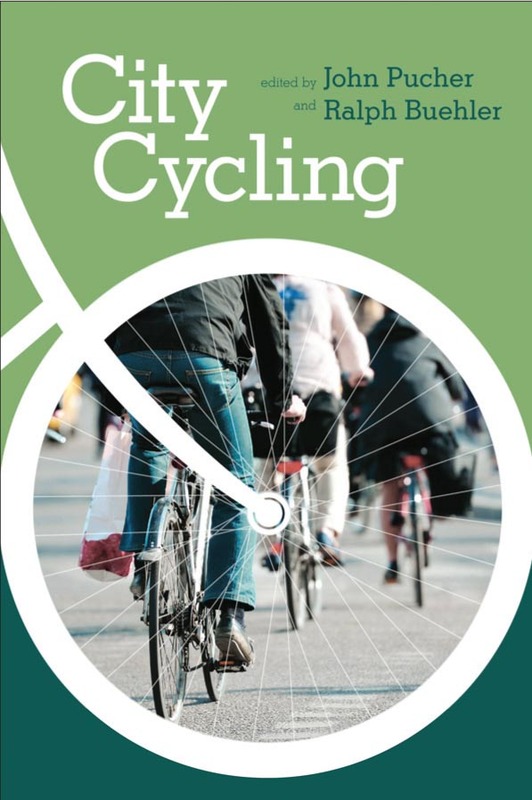 Briefly, I think a whole range of research into cycling is required as part of growing a multi-faceted and complexly interconnected cycling system (in which research is just a small but nevertheless essential component). It’s encouraging that research into cycling has increased quite dramatically over the past decade – both a cause and (much more so) the effect of growing (if still slowly) wider interest. But you’re right that popular belief in a mass cycling future is still lacking; I increasingly feel that an important part of the work required to make that happen is cultural – re-framing cycling in interesting (enticing and inspiring) ways, making cycling a more culturally attractive proposition. Sorry if that doesn’t quite answer your question (& feel free to come back to me), but – rather ironically given this blog’s title – I’ve rather ‘gone off the boil’ of late, in thinking about cycling!